Organic Blooms – Who are we? Organic Blooms….Who are we?! Many people buy our beautiful flowers, like us on Facebook, follow us on Twitter, and come to our open days, but do you know what we really do?? First and foremost we are a business giving support to local adults with Learning Disabilities and Mental Health issues. We are a stepping stone for them to get back in to work and if one our trainees moves on to employment, we’ve done our job! For those who are unable to work in the big wide world, we are their workplace. 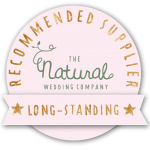 The business is based around growing seasonal, sustainable cut flowers which are then marketed for weddings and online sales. 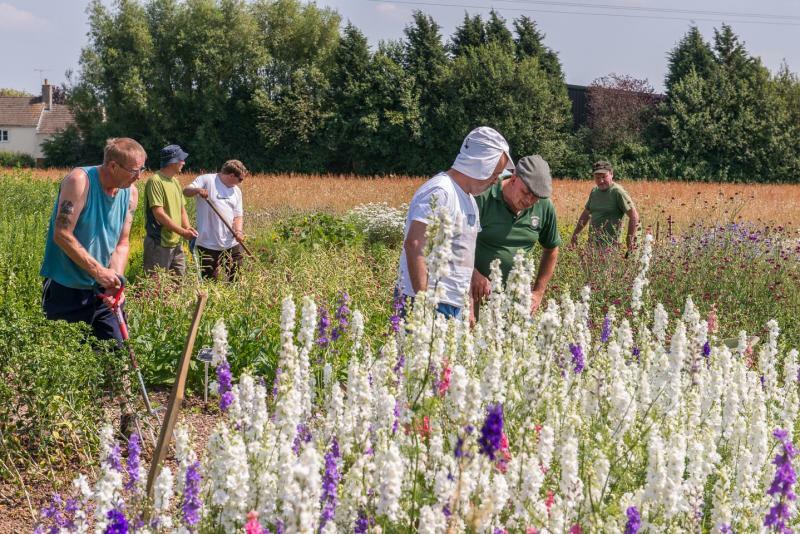 We also run workshops and events such as pick your own flowers through the growing season, and this year we will be trying out a click and collect service for local orders.  Everyone who works at Organic Blooms has an active part in growing the flowers, from seed sowing and bed preparation, to planting out and cutting flowers. All our trainees work towards achieving a City and Guilds qualification and we have a team that work off site doing contract garden maintenance. We have a lot going on and our 4 acre site is being developed all the time. At the end of 2014 we were delighted to be able to plant an orchard alongside our wild flower meadow. 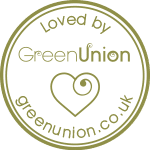 So Thank You to everyone who buys our bouquets, uses us for their wedding flowers, Likes us on Facebook and Follows us on Twitter – you are supporting a unique and worthwhile project!